The International Union for Conservation of Nature (IUCN) lists more than 23,000 plant and animal species threatened with extinction. It is thought that one in four mammals, one in eight birds, one third of all amphibians are endangered. Noah's Ark is home to a number of threatened species including the Vulnerable Lowland Tapirs, African Elephants and Spectacled Bears, the Endangered Crowned Cranes and Siamang Gibbons and the Critically Endangered Black and White Ruffed Lemurs, Bactrian Camels and White-headed Vultures. We are working with the European Breeding Programme to help maintain the captive populations. Another important aspect of conservation at Noah's Ark is the research that goes on here. We encourage students to come and conduct behavioural research studies on the animals. Understanding our animals helps us to better care for them in captivity but also helps us to unsterstand what's needed to care for the animals in the wild. Our animal keepers pride themselves on the strong relationships they have built up with a number of conservation charities. Throughout the year Noah's Ark hosts a number of conservation events, each with a different flagship species. The events strive to inform the public on the conservation status of various species, what the threats are and how the public can help. The events are often interactive and encourage visitors to engage in the message. Take a look at some of the charities we work with. Who are they? A small group of likeminded people passionate about trying to raise awareness and funds for Lion Conservation and Education. Why do they exist? Inspired by zoo lions, their charity is named after a lioness called Safina who was born at Linton Zoo in Cambridgeshire. Safina is the mother of our male Masai who was born at Linton in 2009. Lions are under a huge amount of pressure in the wild. Once one of the world’s most widespread large land mammals the lion has now been left to reside in fragmented pockets throughout Africa while the only non-African surviving lions live in one national park in Northern India. Lions are now extinct in 25 African countries, with many remaining populations incredibly small or scattered. To add to their plight in 2017 the West African Lion was declared Critically Endangered with an estimated population of only 400. The total wild lion population is estimated to be at 23,000 with a 41% decline in 21 years. What do they do? 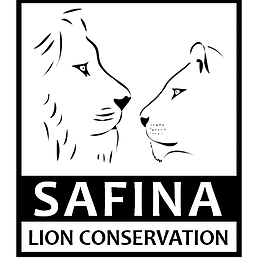 The Safina Lion Conservation Fund works with zoos to raise awareness about the plight of wild lions and also raises funds for lion conservation efforts. Most recently they have sponsored a Lion Guardian. Lion Guardians are an organisation founded in 2007, dedicated to finding and enacting long term solutions for lions and people to coexist across Kenya and Tanzania. Our sponsored Guardian is Longoi and he is employed by the organisation to protect lions in the wild and he is based just outside the Amboseli National Park, Kenya. Our donation covers his years salary. What are Noahs Ark doing? Our Big Cat Keepers have been working closely with the Safina Lion Conservation Fund. In 2017 Noah’s Ark hosted a special conservation event for World Lion Day and an evening event, Carnivore & Curry Night. In 2017 we raised £252 for the charity and in 2018 we raised £380. All of this money contributed towards the sponsorship of Longoi. Who are they? Tiger Awareness is a registered UK charity. The organisation was formed in 1998 to give awareness to the plight of the Tiger. They work with local organisations in India. Their funds are used at ground level where they are most needed and are given directly by themselves. What do they do? The charity help villagers that live in the Tiger range areas. They work in 2 main areas in India; Sundarbans and Madhya Pradesh. They help villagers with funds where they have cattle lifted by Tigers, outside National Parks. Tiger Awareness have helped at schools who have been identified as conservation minded, they help the forest guards with equipment that will enable them to do their jobs more effectively. What are Noahs Ark doing? Our Big Cat Keepers have been working alongside Tiger Awareness and we have hosted special conservation events for International Tiger Day and a Carnivore & Curry Night. 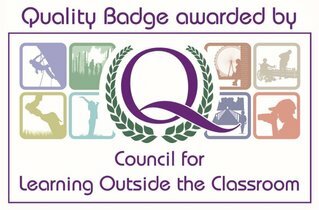 In 2017 we raised £261 for the charity and in 2018 we raised £190. Who are they? The World Land Trust (WLT) works to protect some of the world’s most biodiverse and threatened habitats acre by acre. What do they do? WLT empowers local non-governmental organisations (NGOs) by providing finance and technical support to create and protect nature reserves, restore degraded habitats and ensure they are permanently protected. An essential part of WLT's philosophy is always to work through local partners and rely on local expertise. Unlike some organisations, WLT does not have its own local offices or direct the priorities of its partners. However, when required WLT assists with technical knowledge and supports the development of local skills and partner capacity. It is important to be able to quantify results, and having areas of land under active conservation by WLT's partners is the best way to highlight the Trust’s achievements. What are Noahs Ark doing? Our South America animal team has built a strong relationship with the World Land Trust which supports many of the animals we have at the Zoo including Lowland Tapirs, Spectacled Bears, Coatis African Elephants, Bengal Tigers and Common Marmosets. Noah’s Ark hosted special conservation events for Bear Awareness Day, World Tapir Day and an evening event, Carnivore & Curry Night. In 2017 we raised £294 for the charity and in 2018 we raised £1547. Who are they? The Elephants and Bees Research Project is one of the Save the Elephants innovative programs designed to explore the natural world for solutions to human-elephant conflict. Why do they exist? The African elephant is perhaps the most iconic migratory land mammal on the continent. Catastrophic poaching in the 1970’s and 80’s saw their populations plummet to a mere fraction of pre 1970’s numbers. An effective international ivory trade ban implemented by CITES in 1989 combined with improved wildlife management strategies, has resulted in rising numbers, particularly in East and Southern Africa. However, these elephants are expanding into a world now densely settled by people. Rising incidents of human- elephant conflict are occurring where elephants are exploring old migratory routes and either being blocked by new developments or breaking into farmland plots to take advantage of nutritional agricultural produce. Elephants tend to crop-raid at night time, and farmers confronting elephants in the dark are often left with no choice but to throw stones and fire crackers or shoot bullets into the air to try to scare them away. This confrontation leads to heightened aggression and some elephants will charge and attack. These negative incidents often lead to terrible injuries or deaths of both people and elephants. What do they do? 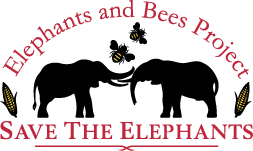 The Elephants and Bees Project is an innovative study using an in-depth understanding of elephant behaviour to reduce damage from crop-raiding elephants using their instinctive avoidance of African honey bees. The project explores the use of novel Beehive Fences as a natural elephant deterrent creating a social and economic boost to poverty-stricken rural communities through pollination services and the sustainable harvesting of “Elephant-Friendly Honey”. What are Noah’s Ark doing? Noah’s Ark hosted a special African Carnival for World Elephant Day in 2017 which raised £413 for the charity in 2018 we raised £377. Who are they? 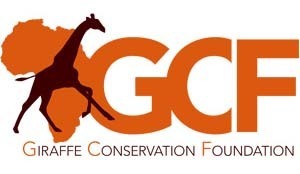 Established in Namibia, the Giraffe Conservation Foundation (GCF) is the only organisation in the world that concentrates solely on the conservation and management of giraffe in the wild throughout Africa. Why do they exist? Giraffe have recently been listed as Vulnerable to extinction on the IUCN Red List of Threatened Species. Giraffe numbers in Africa have plummeted by a staggering 40% over the last 30 years. We estimate today that there are less than 100,000 giraffe remaining in all of Africa. Recent studies suggest that there might be four, not one species of Giraffe.Two of these species numbers far have less than 10,000 individuals in the wild. It is time to take action now to save giraffe in Africa. What do they do? GCF focuses on giraffe conservation and management actions. In order to secure a future for all wild giraffe populations in Africa, they work with local, national and international partners to save giraffe, support the conservation of viable and existing habitat for giraffe, raise awareness for and promote the value of giraffe conservation in African Range States and internationally. What are Noah’s Ark doing? Our African animal keepers have built a strong relationship with GCF. In 2017 Noah’s Ark held a special conservation event for World Giraffe Day including an evening event, Somerset Sunset. 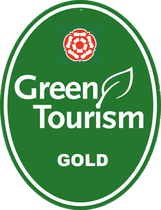 We raised a whopping £761 for GCF in 2017 in 2018 we raised £720. Why do they exist? In 2015, the IUCN Conservation Status of several species were ‘uplisted’ based on their rate of decline. African vultures are facing several threats, making their conservation not a simple task. Poisoning incidences seem to be on the rise, or at least are much more regularly reported. While a single poisoned elephant can kill hundreds of vultures, wiping out an entire colony or local population, power line electrocutions and collisions are the most profuse threats to vultures in South Africa. The power line grid is expansive and often structures are out of date and unsafe for the large birds to perch. What do they do? 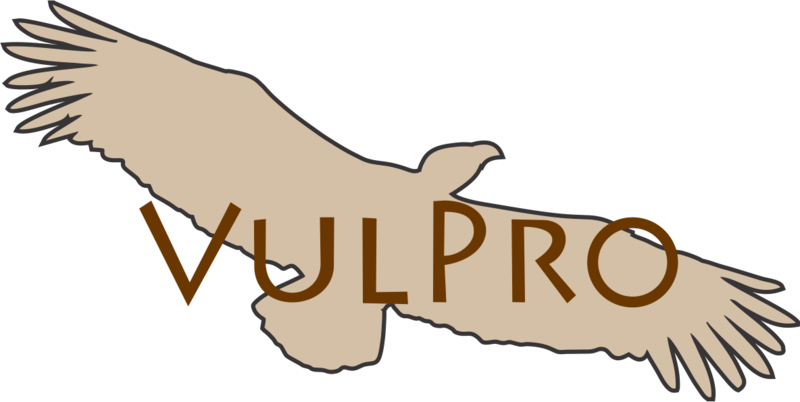 VulPro is involved in Research, Colony Monitoring, GPS tracing of individual birds, rehabilitation of injured Vultures to release back into the wild. They also run their own conservation breeding programme to release offspring of captive non-releasable birds back into the wild. What are Noah’s Ark doing? Our Bird Keepers have buiilt a strong relationship with VulPro. In 2017 Noah’s Ark held a special conservation event for International Vulture Awareness Day where we raised £100 for the charity. Who are they? 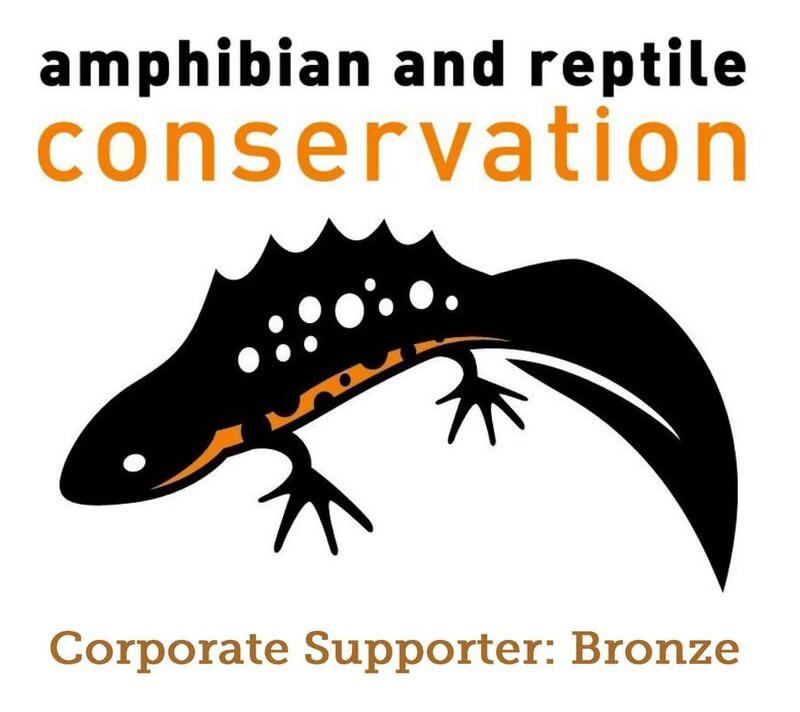 The Amphibian and Reptile Conservation Trust (ARC) is a UK registered charity which focuses on all aspects of reptile and amphibian conservation. Why do they exist? Conservation initiatives focusing on habitats, ecosystems or processes – while often valuable – normally don’t take into account the particular needs of species. This species focus underlies ARC’s work. What do they do? ARC owns, leases or formally manages over 80 reserves covering more than 1500 hectacres (3800 acres) and a variety of different habitats, from coastal dunes, clay pits, woodland and heathland. The charity carries out a variety of national and regional projects and organises campaigns to develop specific work areas. They also carry out regular scientific studies to assess how well species are faring in the wild and how this can be improved. What are Noah’s Ark doing? In 2017 Noah’s Ark hosted a Reptile week at the zoo with special venomous snake shows to raise awareness for Reptile conservation. Over the week we raised over £200 for the charity and in 2018 we raised £644. 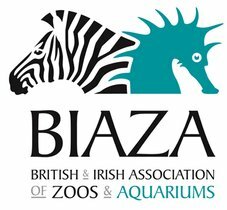 We are very proud to say that in 2018 our dedicated animal keepers raised a grand total £4555 for our various conservation charities with the amazing help of our visitors.